The tool is aimed specifically at Kubernetes, and includes the ability to describe the objects running in each container so that it knows precisely which things it needs to break for testing purposes. 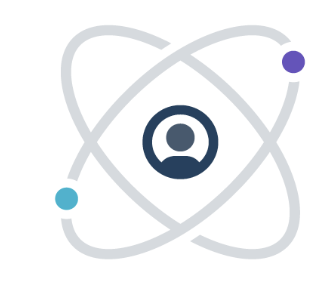 It also has an interactive mode that allows systems engineers to experiment and see how it behaves on their clusters and, over time, build their own testing policies. 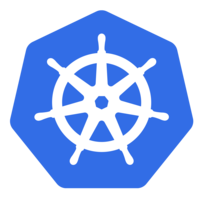 Why do developers choose Kubernetes? Why do you like Kubernetes? 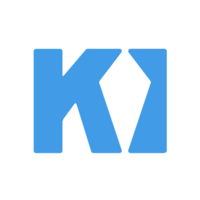 Why do developers choose Kitematic? Why do you like Kitematic? Why do developers choose PowerfulSeal? Why do you like PowerfulSeal? What are the cons of using Kubernetes? What are the cons of using Kitematic? What are the cons of using PowerfulSeal? What tools integrate with Kubernetes? What tools integrate with Kitematic? What tools integrate with PowerfulSeal? What are some alternatives to Kubernetes, Kitematic, and PowerfulSeal? It's a little bit complex to onboard, but once you grasp all the different concepts the platform is really powerful, and infrastructure stops being an issue. Service discovery, auto-recovery, scaling and orchestration are just a few of the features you get. Just tinkering with it for personal use at this stage based on positive experience using it at work. Plan to use it for high traffic distributed systems if not using a managed hosting service like Heroku, AWS Lambda, or Google Cloud Functions. Reasons for using instead of these alternatives would be cheaper cost at higher scale. Good existential question. Kubernetes is painful in the extreme - especially when combined with Ansible. The layers of indirection are truly mind altering. But hey - containers are kewl! minor experience with kubernetes. helped a client setup a kubernetes infrastructure. love the elegance of the system.